S2000 There are 20 products. Brand new armrest cover made from 100% genuine Italian leather with 20ml contact glue. Part compatibility: HONDA S2000 (2001-2003) Leather Colour: Black Stitching Colour: Red + Embroidery "S2000" The leather cover has to be fitted and glued over the armrest lid from your Mazda. 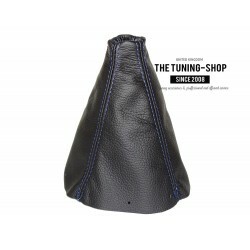 Brand new armrest cover made from 100% genuine Italian leather with 20ml contact glue. 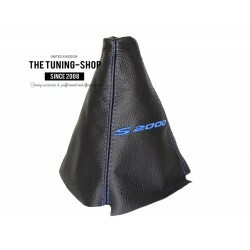 Part compatibility: HONDA S2000 (2001-2003) Leather Colour: Black Stitching Colour: White + Embroidery "S2000" The leather cover has to be fitted and glued over the armrest lid from your Mazda. Brand new armrest cover made from 100% genuine Italian leather with 20ml contact glue. 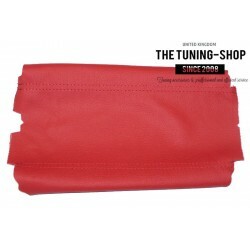 Part compatibility: HONDA S2000 (2001-2003) Leather Colour: Black Stitching Colour: Red The leather cover has to be fitted and glued over the armrest lid from your Mazda. 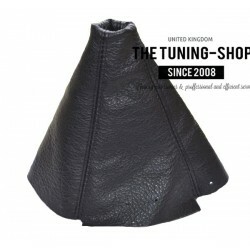 Brand new armrest cover made from 100% genuine Italian leather with 20ml contact glue. 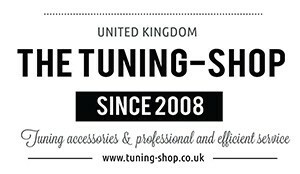 Part compatibility: HONDA S2000 (2001-2003) Leather Colour: Black Stitching Colour: White The leather cover has to be fitted and glued over the armrest lid from your Mazda. Brand new armrest cover made from 100% genuine Italian leather with 20ml contact glue. 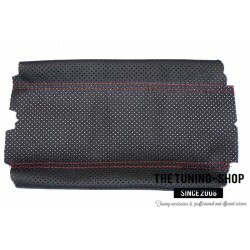 Part compatibility: HONDA S2000 (2001-2003) Leather Colour: Black Perforated Stitching Colour: Red The leather cover has to be fitted and glued over the armrest lid from your Mazda. Brand new armrest cover made from 100% genuine Italian leather with 20ml contact glue. 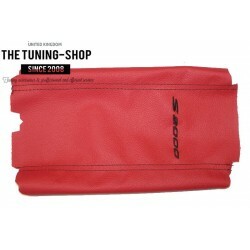 Part compatibility: HONDA S2000 (2001-2003) Leather Colour: Red Stitching Colour: Red The leather cover has to be fitted and glued over the armrest lid from your car. Brand new armrest cover made from 100% genuine Italian leather with 20ml contact glue. 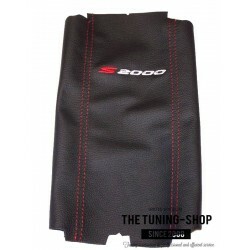 Part compatibility: HONDA S2000 (2001-2003) Leather Colour: Red Stitching Colour: Black + Embroidery "S2000" The leather cover has to be fitted and glued over the armrest lid from your car. 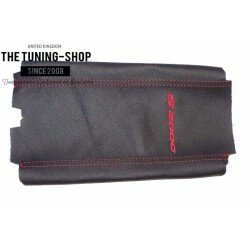 Brand new armrest cover made from 100% genuine Italian leather with 20ml contact glue. 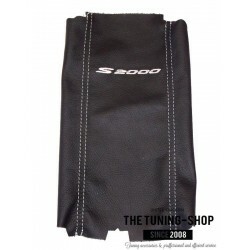 Part compatibility: HONDA S2000 (2001-2003) Leather Colour: White Stitching Colour: Black + Embroidery "S2000" The leather cover has to be fitted and glued over the armrest lid from your car.